She's activated B.O.S.S. Mode! - Wartech: Senko no Ronde - She's Lost Control! 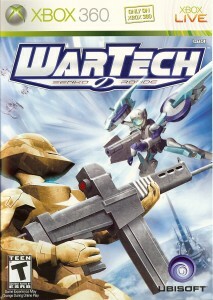 WarTech: Senko no Ronde is the name publisher Ubisoft gave the US localization of the 360 port of an arcade game known simply as “Senko no Ronde.” WarTech is a two-player versus arcade game that plays like a cross between a fast-paced mecha fighting game (a la Virtual-On) and a “danmaku” 2D shooter (Like Touhou or Ikaruga). Battles in WarTech happen on a 2D plane with no obstacles, viewed from overhead. Each player’s mecha flies around, both jockeying for position while using a combination of ranged and melee weapons to eat away at their opponent’s health, at the same time trying to avoid enemy fire. 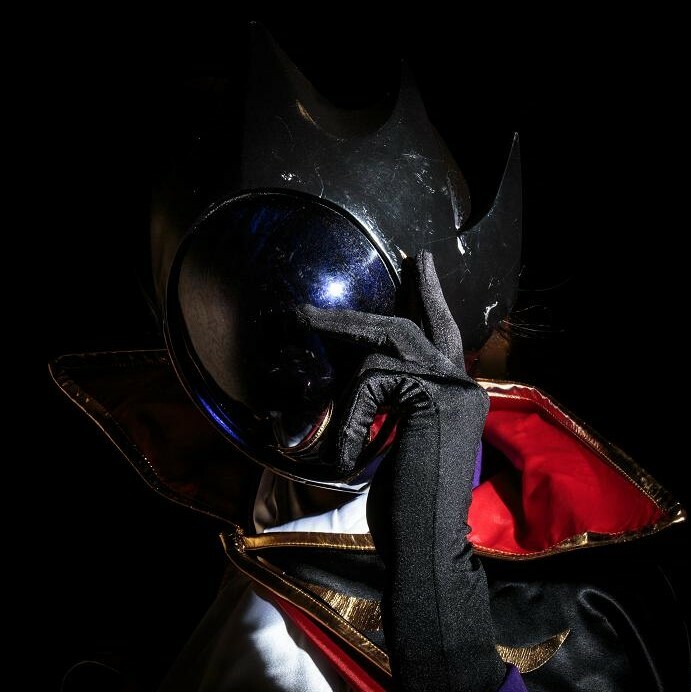 The winner is declared when one mecha is left standing. The game’s shmup-style mechanics work very well with the fighting game core. Shots spread out in patterns that can be dodged by an opponent. The trick is to go for quantity over quality, and overwhelm the opponent with shots. At the same time, the game’s fast-paced fighting game mechanics give another way to play. Seasoned bullet-hell shmup players might try to go the “danmaku” route by filling the screen with bullets, while experienced players of games like Virtual-On might dash into position and take shots on the move. The game gives the player eight mecha (Known as “Rounders”) to choose from, each piloted by a different character. Each Rounder also has two “Cartridges,” different paint schemes that slightly customize the Rounder’s combat capabilities. In combat, each Rounder has quite varied attacks, as well as a special B.O.S.S. mode, which, as one might guess, temporarily transforming the player’s machine into a shmup boss. For an arcade game, WarTech actually has a pretty rich story and characters. Though most of the story doesn’t come out in gameplay, there’s an extensive encyclopedia to bring the player up to speed. Character personalities come out in their dialogue during battles. All that, coupled with stylish visuals, beautiful backgrounds and a pumpin’ soundtrack, makes Wartech a very well-presented arcade game as a whole. 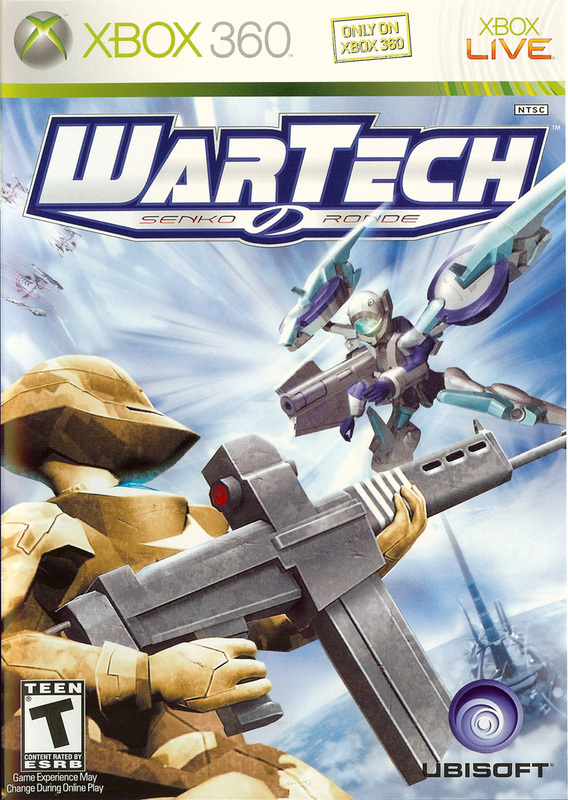 Arcade ports are rare nowadays, however, when they pop up, they’re often very good, and WarTech is no exception. With solid gameplay, beautiful presentation, and an all-around genuine arcade experience, WarTech is a fantastic game for those looking for a fast-paced game that’s easy to pick up and play, either alone or with friends. You’re also likely to find it for dirt cheap, so it’s definitely worth it. Previous Previous post: She’s a butler! – Mayo Chiki!